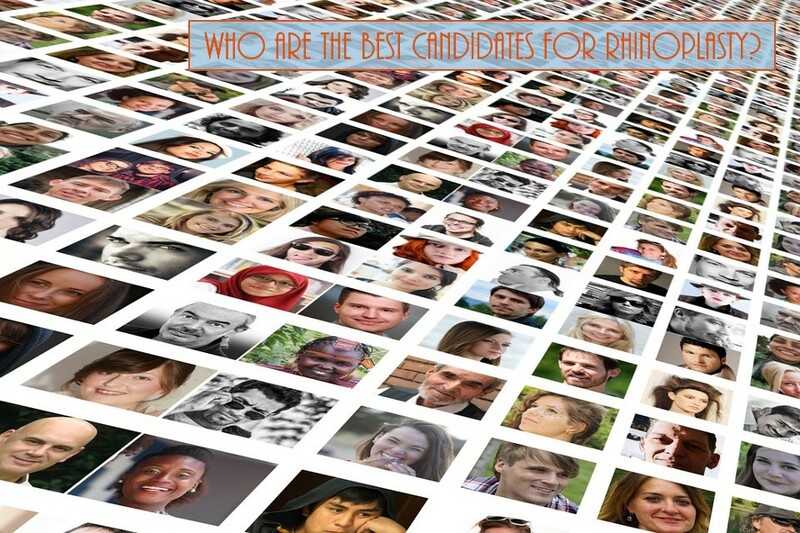 Home > Blog > Who Are The Best Candidates For Rhinoplasty? Most commonly, the best candidate for a rhinoplasty is someone who doesn't like the way their nose looks and has been troubled by one or more of its features. Often this is a nose that appears too large, or droops, or has a prominent bump on top. Others seek treatment after an injury, or when they develop trouble breathing through the nose. Expectations are another important element in what makes a good rhinoplasty candidate. The best nasal surgery candidates simply want to improve the appearance of their nose, but do not want to seek perfection. The ideal candidates are well-adjusted and otherwise happy with their lives and do not expect a rhinoplasty to transform them into someone else.